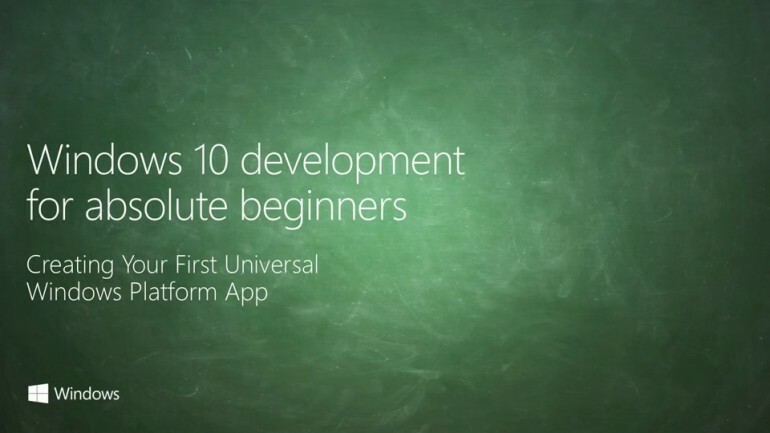 Interested in developing for Windows 10? You should be – developing for Windows 10 is as good as developing for 6 different platforms – PC, Mobile, Xbox, Devices + IoT, Surface Hub, and Holographic. Since Windows 10 launched in late July, it has already been installed on more than 110 million devices and as a free upgrade from earlier versions of Windows, that number is only going to increase. Your guide through the series, Bob Tabor from http://www.learnvisualstudio.net/, walks you through how to create Windows 10 apps on the Universal Windows Platform (UWP) – meaning you’ll gain access to all the Windows 10 screens: PCs, phones, tablets, and even on a Raspberry Pi, HoloLens, and Xbox. Bob will challenge you with exercises, help you build a cheat sheet for future reference, and explain the techniques and concepts being used along the way in a simple, friendly manner.